Imperial Ice is one of the worlds leading Ice Skating production companies. 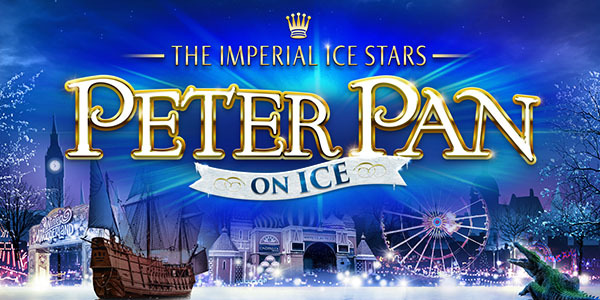 Based in Moscow, Russia, Imperial Ice is the home of The Imperial Ice Stars, the worlds foremost theatre on ice skating company. From theatre stage to Ice Arena’s, our creative team has the world renowned ability to produce high quality ice skating productions to suit any taste and budget and bring the beautiful art of Figure Skating to a delighted audience. The creative production team has achieved over 15 Olympic Medals and is led by one of the worlds leading ice choreographers and ice show directors, Tony Mercer. From one off promotional activities to full scale productions, Imperial Ice can answer your questions. We Offer stunning Ice Shows throughout the world. From Dubai to Australasia the Imperial Ice Stars are constantly producing breath taking performances to a World Wide audience.